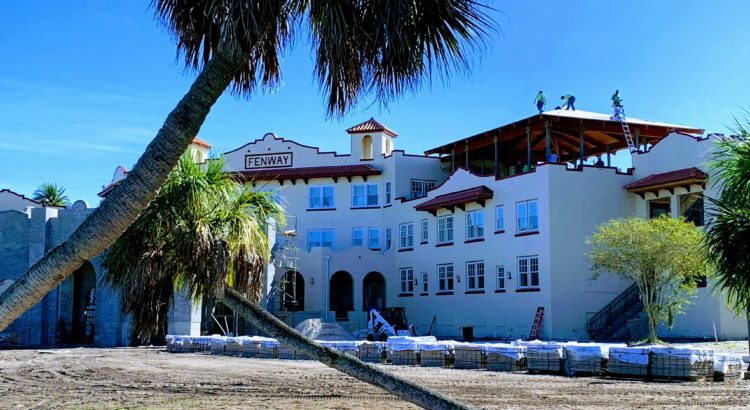 Fenway Hotel opening as new wedding and event venue in Dunedin. We’re looking forward to a great new wedding and event venue opening up in our hometown this fall in Dunedin, Florida. The Fenway Hotel has undergone a complete renovation, and will reopen as a Marriot Autograph property. 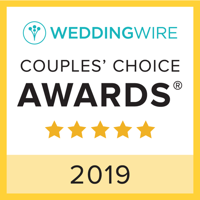 We used to perform weddings and events there when it was Schiller University several years ago, and we just booked our first wedding at the Fenway in March 2019! I’ll be sure to post photos afterwards.